I have had a few fudge-making fails this Christmas season, but this is NOT one of them. 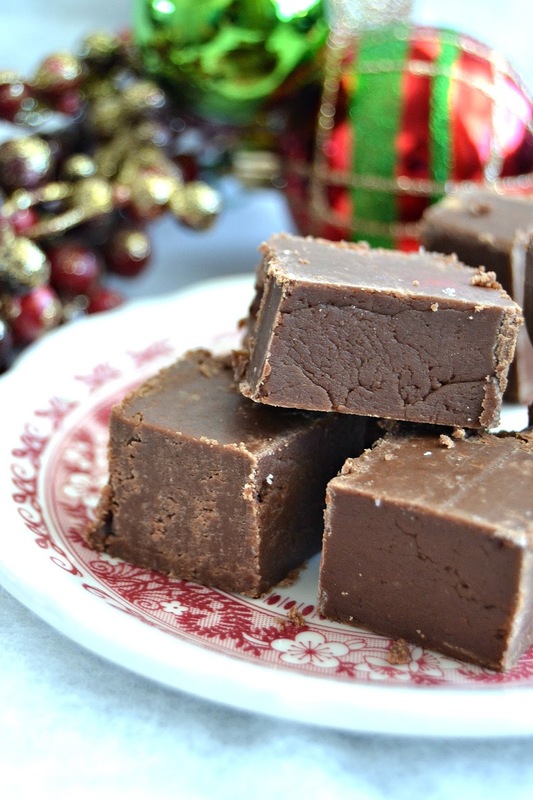 I’ve been looking for a Creamy Classic Fudge recipe that is easy and quick to make and this recipe hit the spot. My kids were preparing their presents for their school teachers last night, and even though we got what they requested; vinegar, masking tape, velcro, and a Dollar Store gift card, I just wanted to sneak in a yummy treat. They might get WAY too many treats, but I wouldn’t feel bad if they just wanted to snack on this for a minute and give the rest away. Everyone needs a little chocolate in their life, especially teachers on the last day of school before Christmas break. I bet those kids are CRAY CRAY today with excitement! Chocolate helps…Chocolate understands! Ha Ha! Like I said earlier, this recipe is easy and only takes a few minutes to whip up. Prepare a 9 x 13 pan with foil that hangs over the edges, so that you use the foil to pull the fudge out later. Combine chocolate chips, and melted butter in a bowl. Set aside. Using a large heavy pot. Combine sugar and evaporated milk. Cook over medium high heat until it comes to a rapid boil. Set timer for 4 minutes. Stirring constantly. Add chocolate chips and melted butter into boiling sugar mixture in slowly, stirring constantly. Pour into prepared pan. Refrigerate until fudge is cool and ready to serve. Looks delicious and simple to make, too. I have not ever made one with white chocolate chips before. 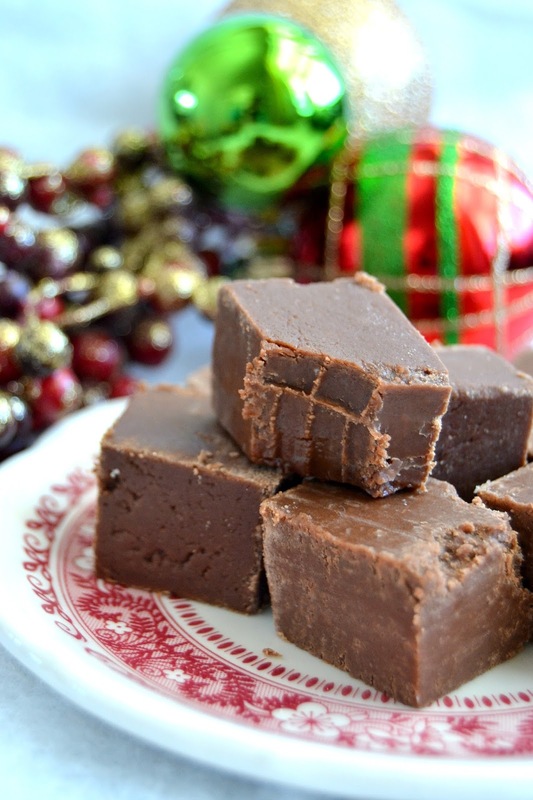 Maybe I will try this in the next couple of days – my son loves fudge and I haven't made any for him yet this year.